It’s been a long, hard-fought battle but I’m pleased to announce we have a winner. 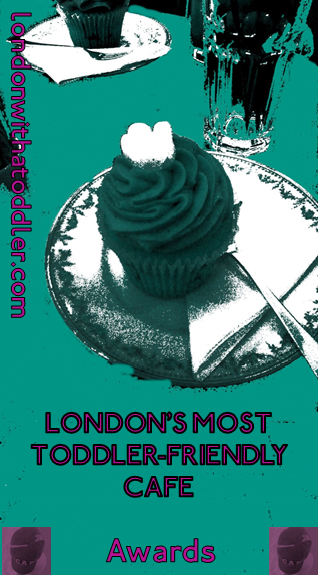 Thank you to everyone who voted, and for all the cafes for doing so much to promote the poll. The Dish and the Spoon!! Congratulations to Shona and the team. .. the LWAT trophy is on its way*! Here are some comments your voters made. .. So, congratulations to to The Dish and the Spoon! I look forward to visiting again soon for more carrot cake! This entry was posted in Cake and the finest wines known to humanity (eating out) and tagged South London, Toddler-Friendly Cafe Awards. Bookmark the permalink. 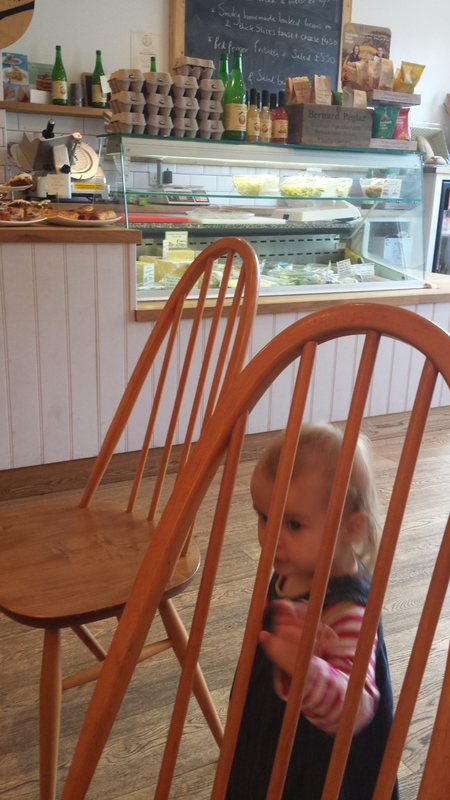 6 Responses to The “London’s Most Toddler-Friendly Cafe Award” WINNER announced!! Thank you very much indeed, on behalf of the whole team, we are delighted to receive such an incredible award. We hope to keep on making you happy! We’re chuffed to bits to have been nominated and even more excited to have been voted second by your readers. It was a close race…I was addicted to watching the poll!